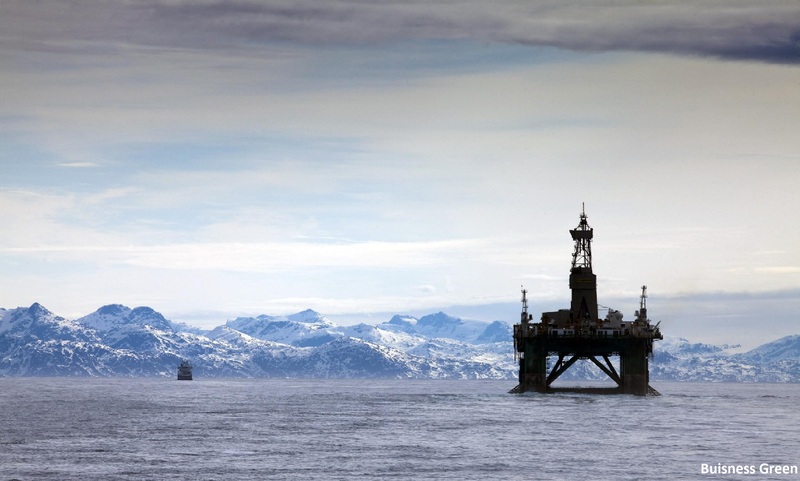 Fight climate change with drilling? What is your take on Governor Walker’s view that the best way to combat the implications of climate change in AK is by increasing drilling efforts? Learn more here, and here. The first “Course in an iPad” offering will be FT 120 – Introduction to Fisheries of Alaska. More classes will become available throughout 2016, so that the Certificate requirements may be completed entirely with the iPad delivery option.